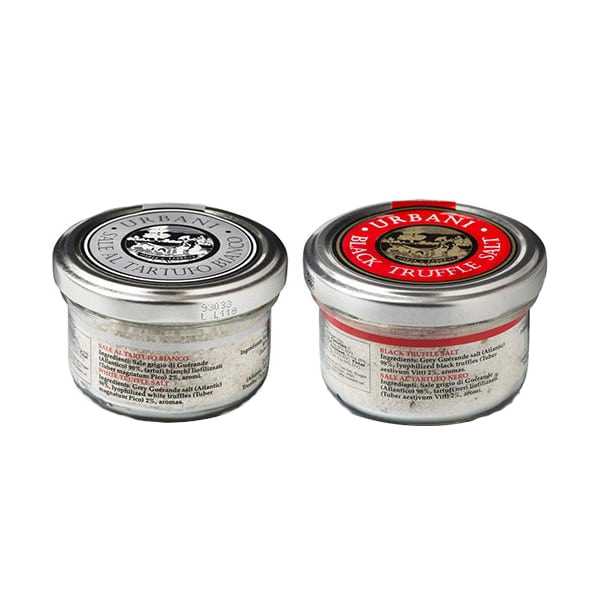 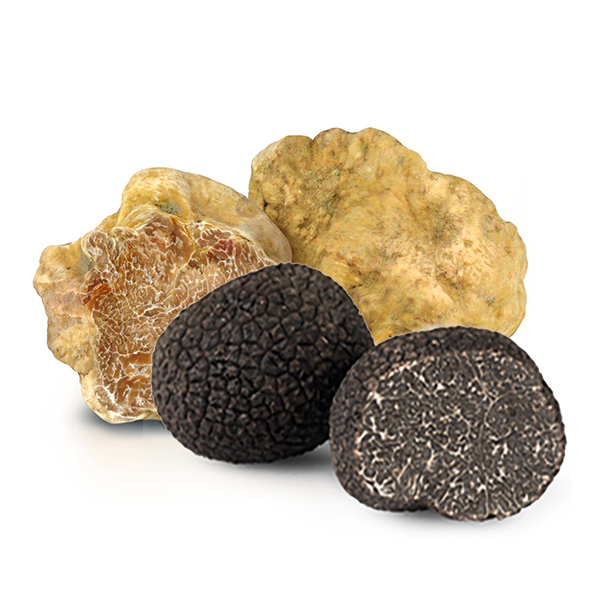 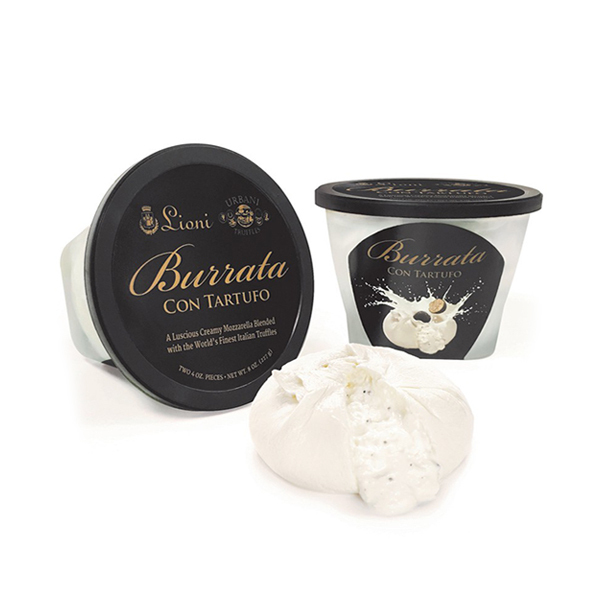 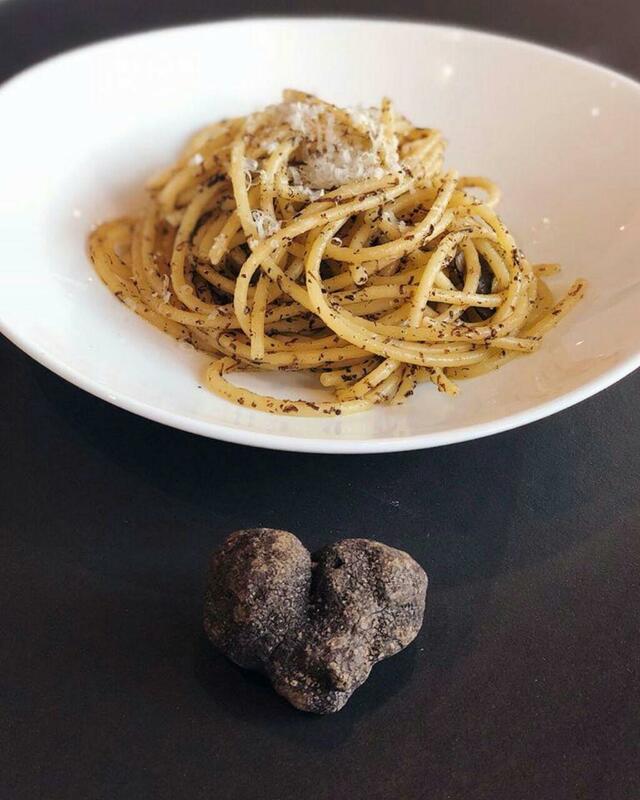 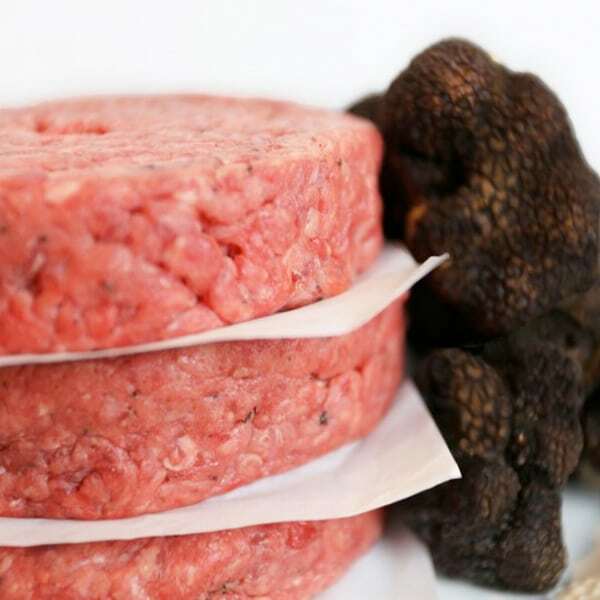 The finest fresh truffles in season and truffle products straight from Italy. 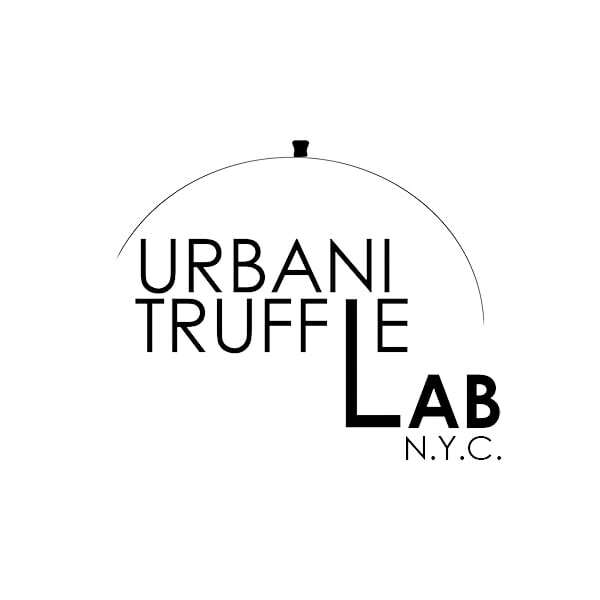 The ultimate goal to bring new experiences to truffle lovers in the heart of the big city. 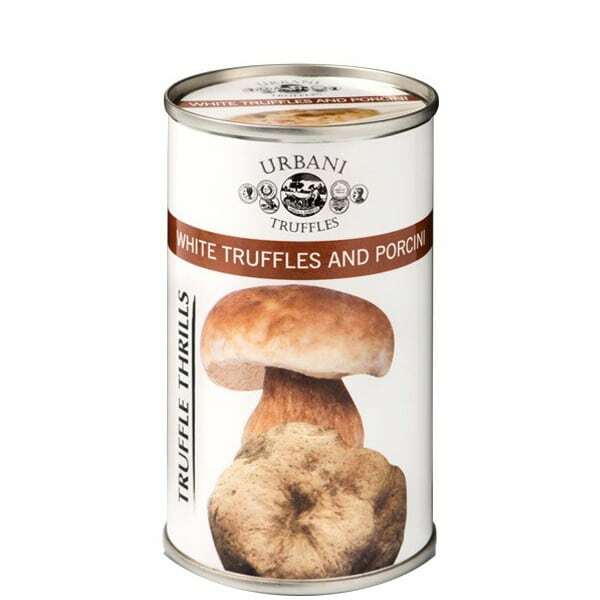 SINCE 1852 URBANI HAS ALWAYS BEEN DEDICATED TO THE WORLD OF TRUFFLES, and thanks to the work of great men and women it has become a global point of reference and world leader in this sector. 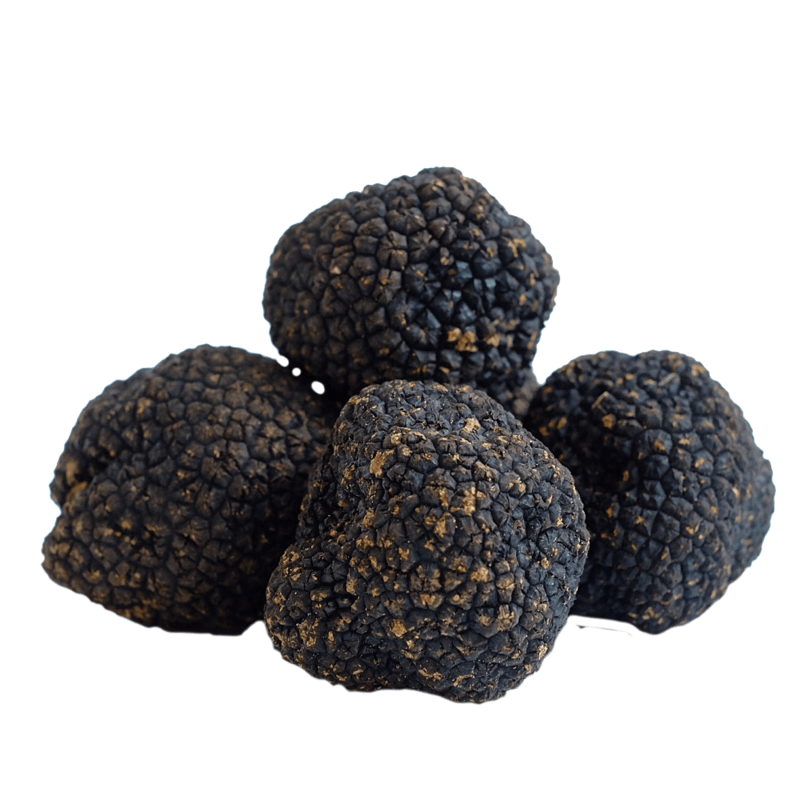 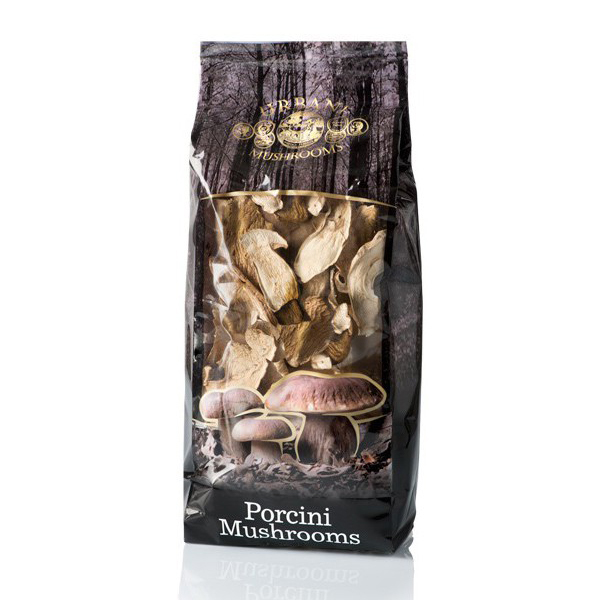 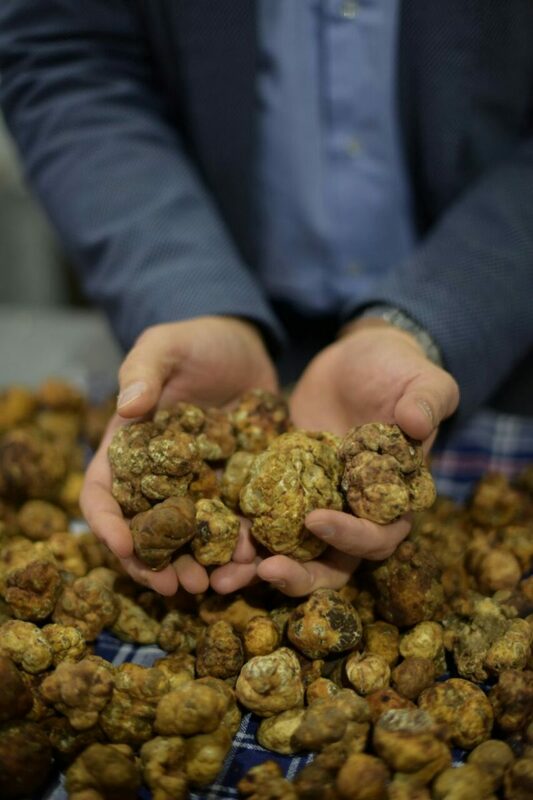 Not only do Urbani truffles take a leading role in the industry, but they are also a proof of the company’s true cultural commitment. 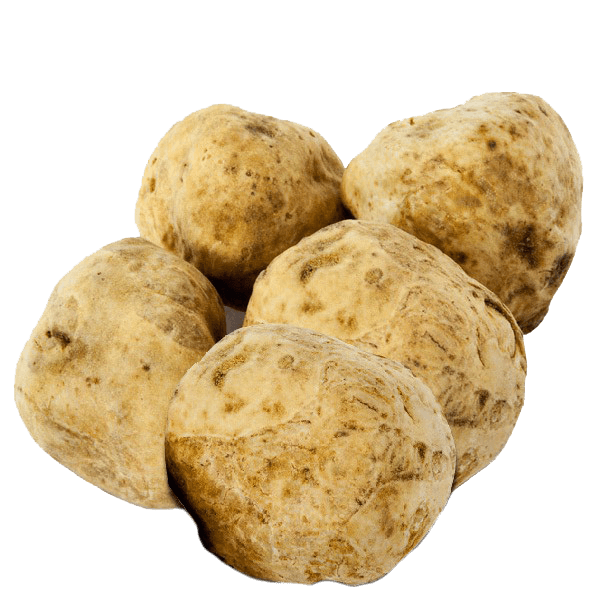 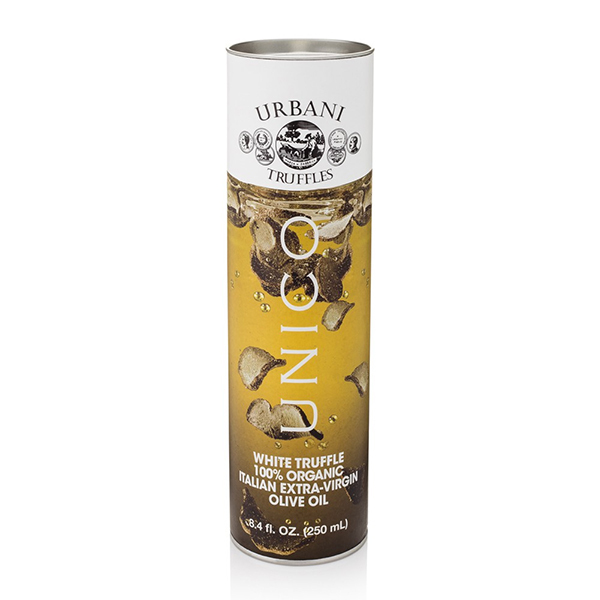 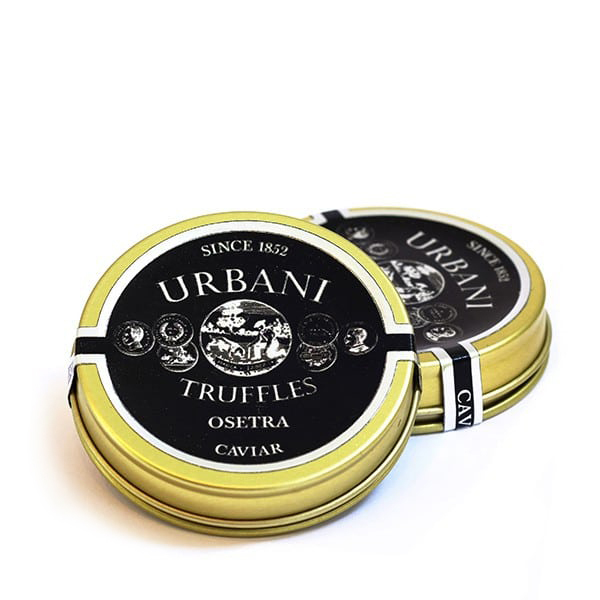 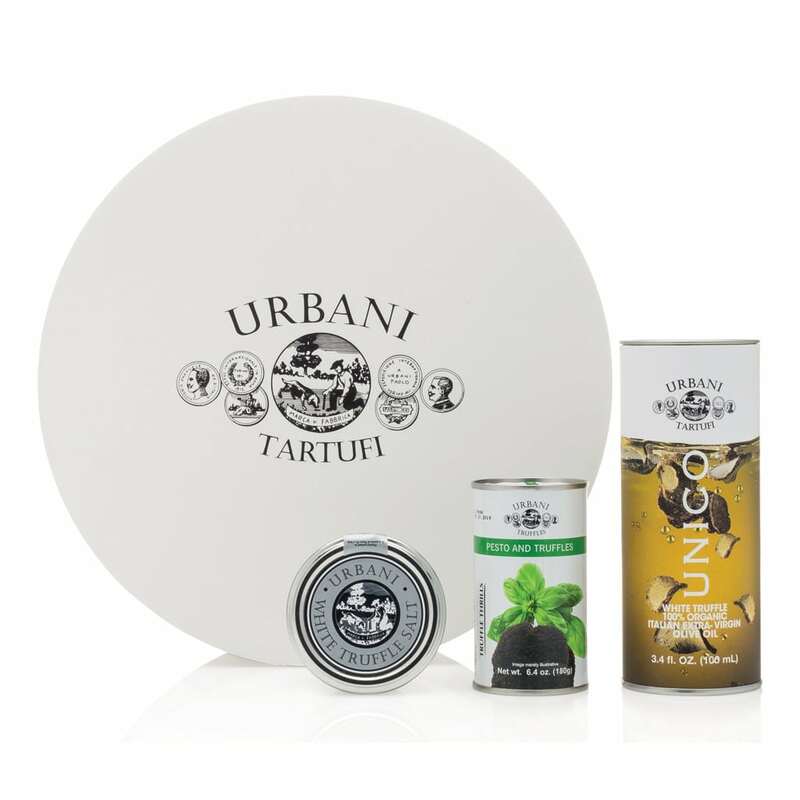 From the beginning of its establishment to now Urbani puts great care into every stage of the production and distribution of the truffles to achieve a quality that brings together the highest standards of taste and reflects the brand’s image and consistency. 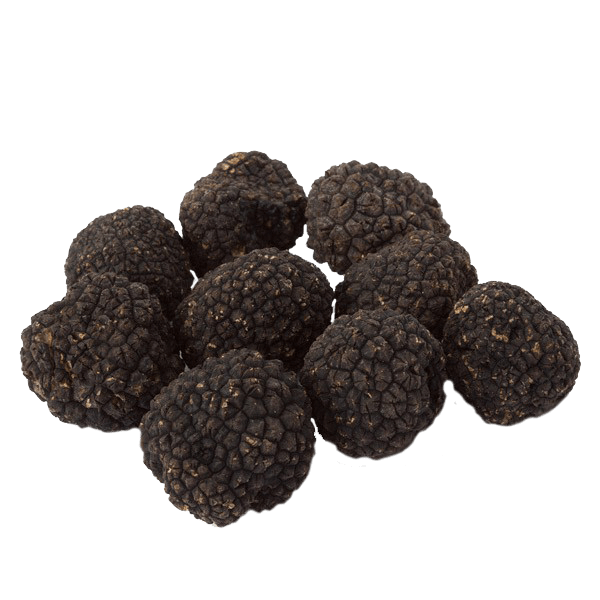 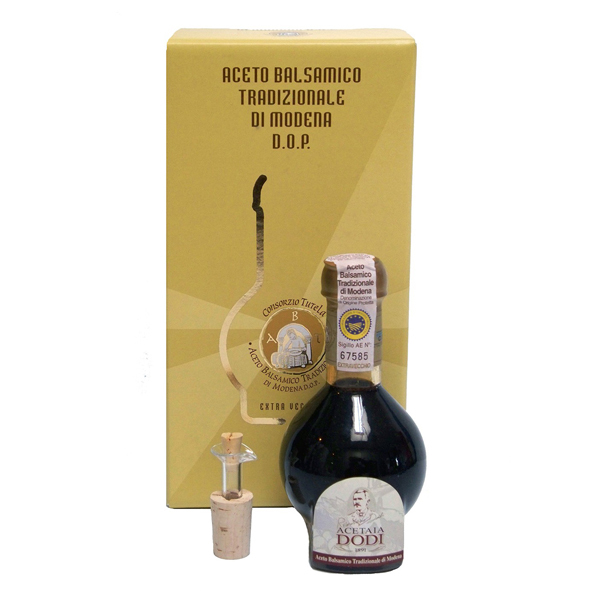 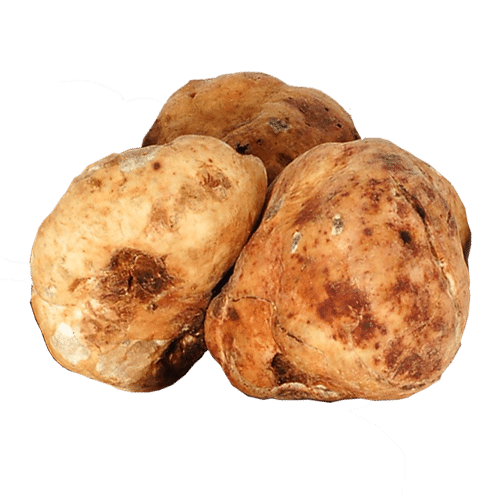 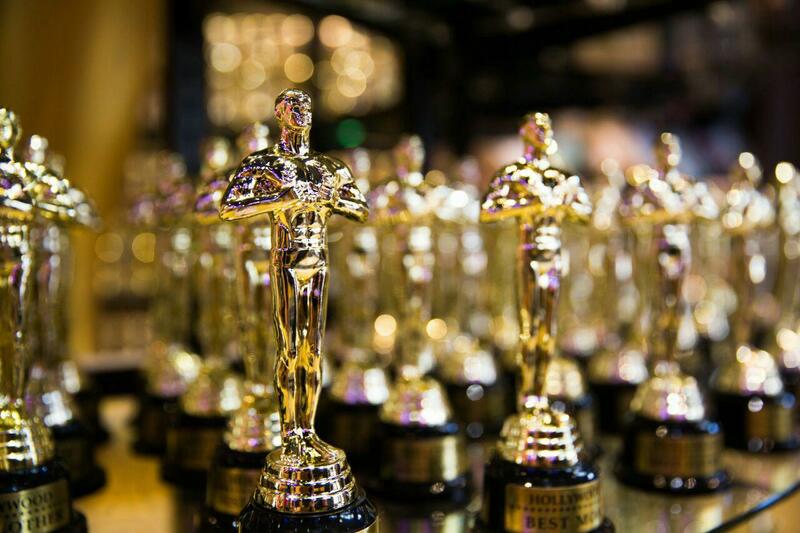 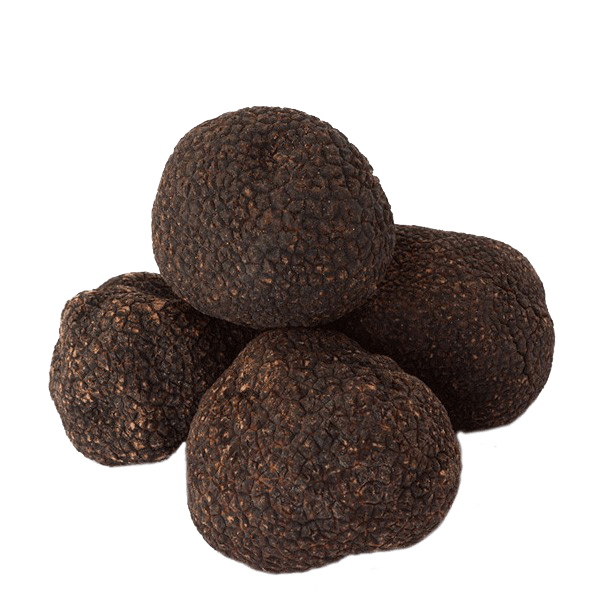 To this end, driven by that same old passion, the company presents its catalog of truffle-based products to offer their world of good taste and refinement to an even greater number of people. 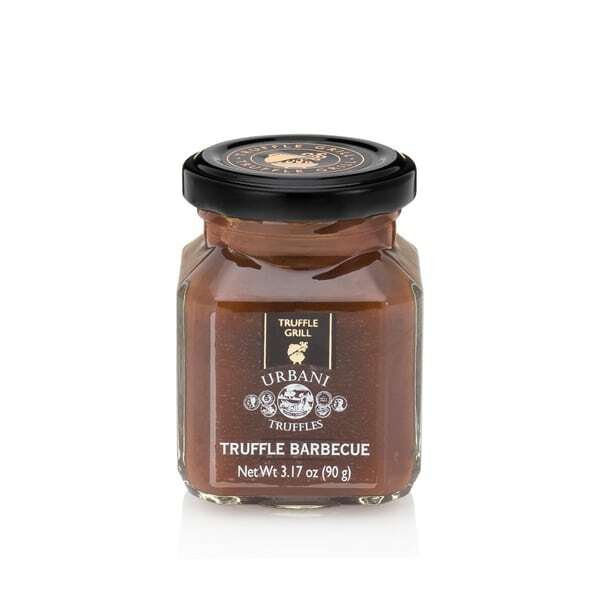 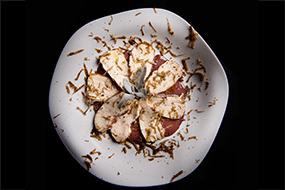 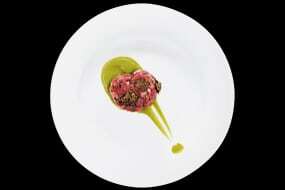 Warm or cold, meat, fish based or vegetarian, a few recipes to start a tasty and sophisticated truffle meal or even a cocktail. 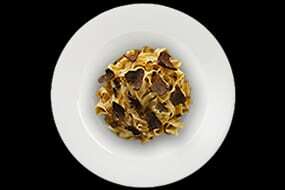 Pasta and risotto, two perfect ways to enjoy truffle with Italy's most traditional and famous recipes. 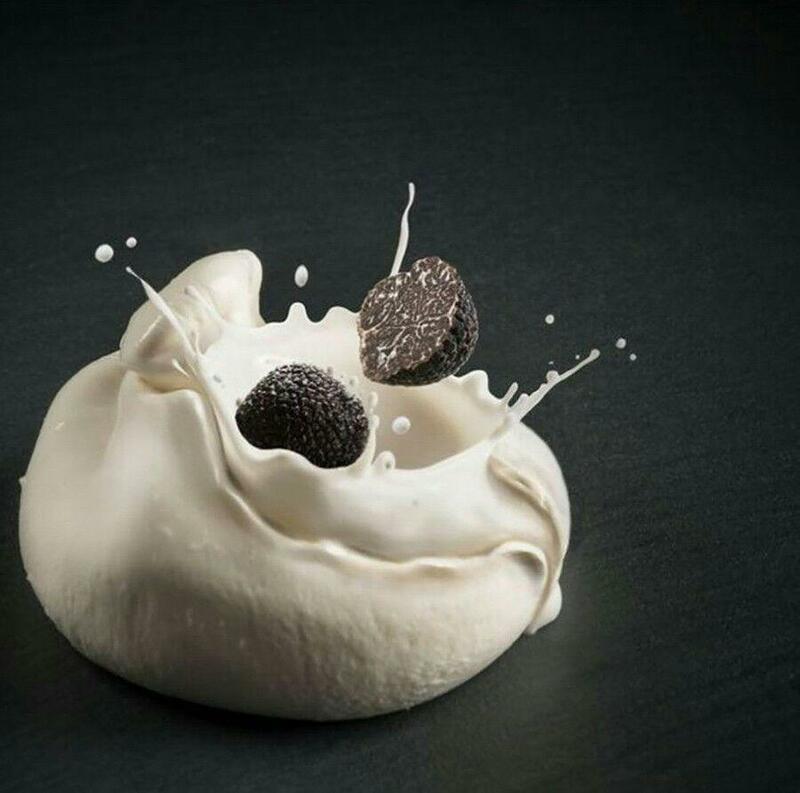 Stuffed veal rolls with a surprise filling, lobster, hundreds of ways to enjoy meat, fish and eggs featuring the use of truffles, not only as entrée.